The Gallatin City-County Health Department’s Chronic Disease Prevention Program has opened applications for Worksite Wellbeing Technical Assistance for FY20-22. The program provides business or organizations results oriented solutions to foster a “culture of health” at work. Each worksite will receive up to three years of technical assistance, a WELCOA membership, and other evidence based resources. The workplace is an important setting for health promotion and disease prevention programs. On average, individuals working full-time spend more than one-third of their day, five days per week at work. Employers have abundant opportunities to promote individual health and foster a healthy work environment. The use of effective workplace wellness programs and policies can reduce health risks and improve your employee’s quality of life. 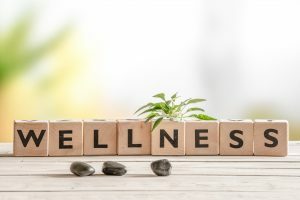 For organizations, workplace wellness programs have the potential to impact health care costs, absenteeism, productivity, recruitment/retention, culture and employee morale. For individuals, workplace wellness programs have the potential to positively impact employee health behaviors, such as physical activity, nutrition, quitting tobacco and getting screened for cancer. Employers, workers, their families and communities all benefit from the prevention of disease and injury and from continued health. To apply, visit Worksite Wellbeing 2020 Application. Applications are due by 5:00 PM April 12, 2019. If you need assistance or have questions, please contact Jen MacFarlane at jen.macfarlane@gallatin.mt.gov or call (406)582-3189. On top of that, supporting breastfeeding employees saves money in health care costs, decreases employee absenteeism, and improves recruitment and retention. Ortiz J., McGilligan K., Kelly P. (2004). 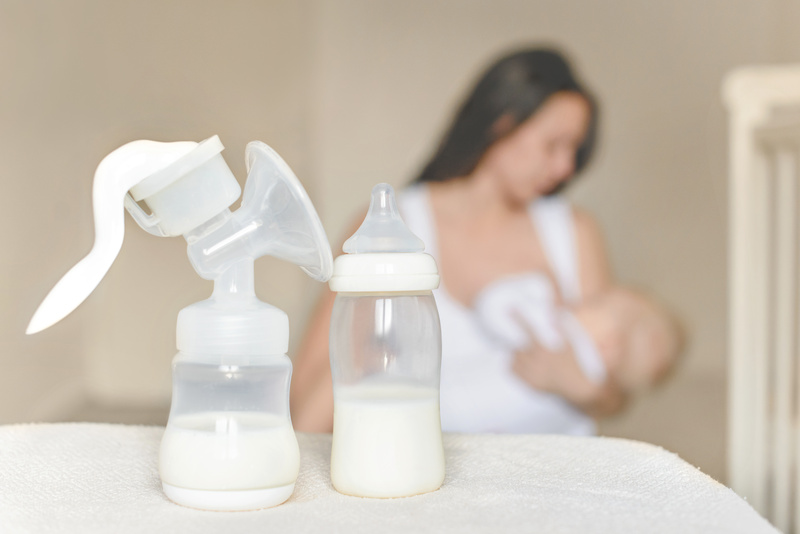 Duration of breast milk expression among working mothers enrolled in an employer-sponsored lactation program. Pediatr Nurs; 30:111-119.